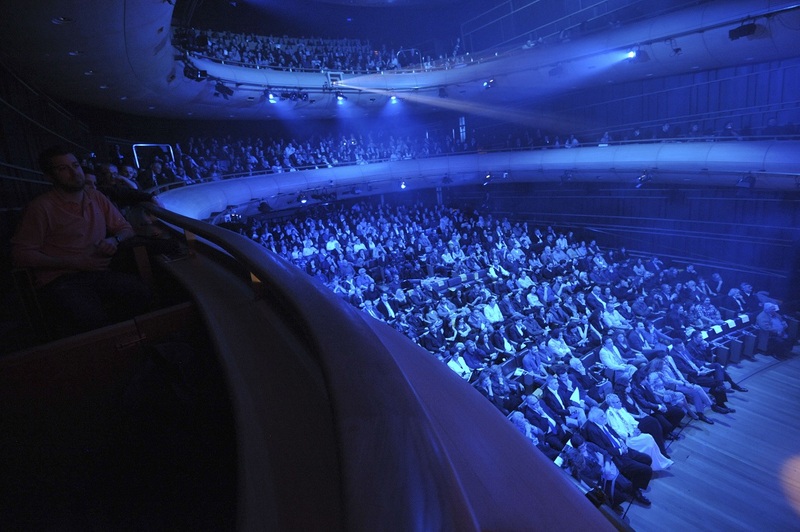 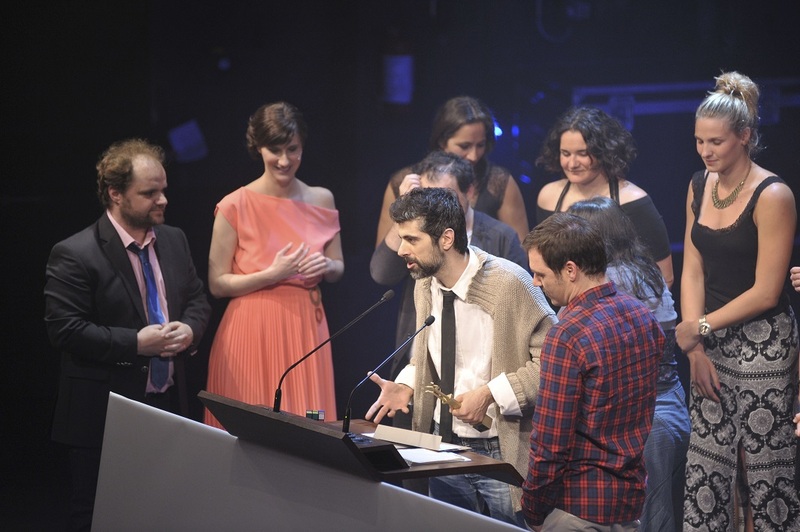 Last night (April 2nd) the Hellenic Film Academy awarded the prizes for the best films of 2012-2013. 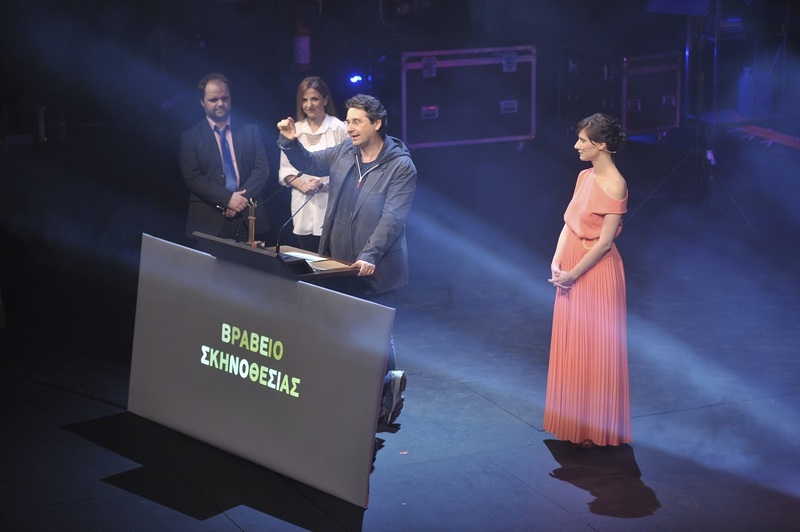 The film industry of Greece had the opportunity to attend a simple and pleasant ceremony that was held at the Onassis Cultural Center and was presented by the actors Makis Papadimitratos and Vasso Kavalieratou. 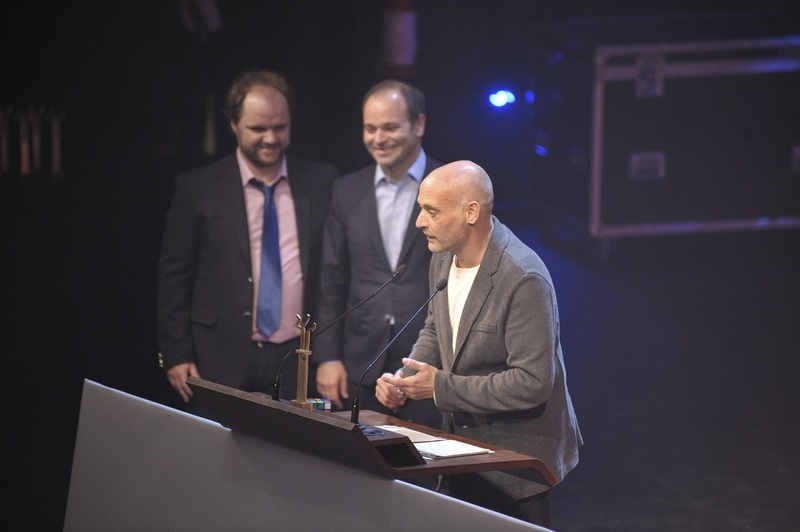 The great winners this year were Ektoras Lygizos for his film Boy Eating The Bird`s Food and Thanos Anastopoulos for the film The Daughter. 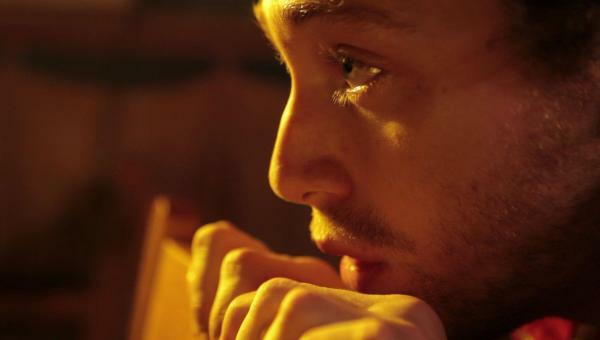 The film Boy Eating The Bird`s Food, won 3 prizes including the Best Feature Film as well as Best Director for First Feature Film and Best Actor in a Leading Role for the performance of Giannis Papadopoulos. 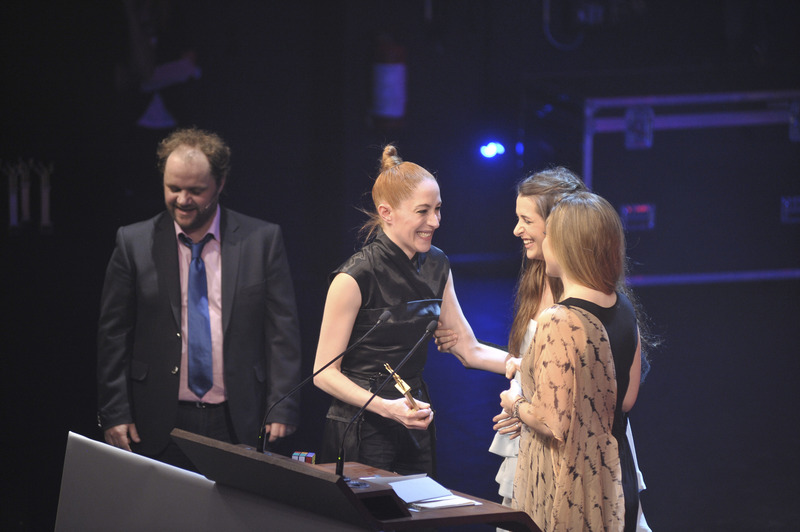 Three awards - Best Director, Best Cinematography and Best Screenplay- also won the film The Daughter by Thanos Anastopoulos. 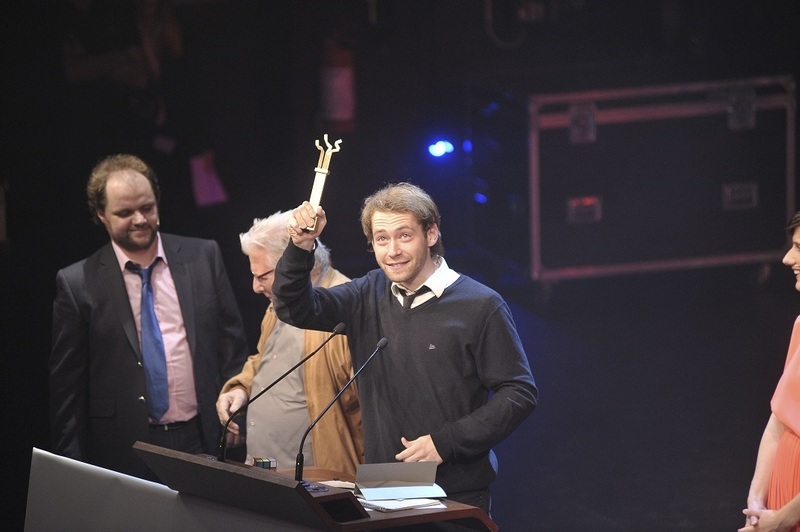 The film J.A.C.E by Menelaos Karamaghiolis won six awards, including Best Supporting Actress for Kora Karvouni and Best Supporting Actor for Ieronimos Kaletsanos. 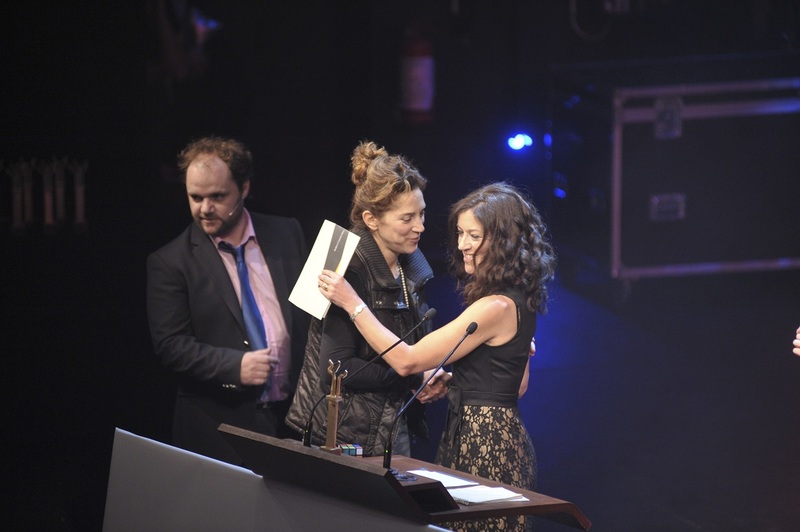 The award for Best Actress in a Leading Role was awarded to Amalia Moutousi for her performance in the film Joy. 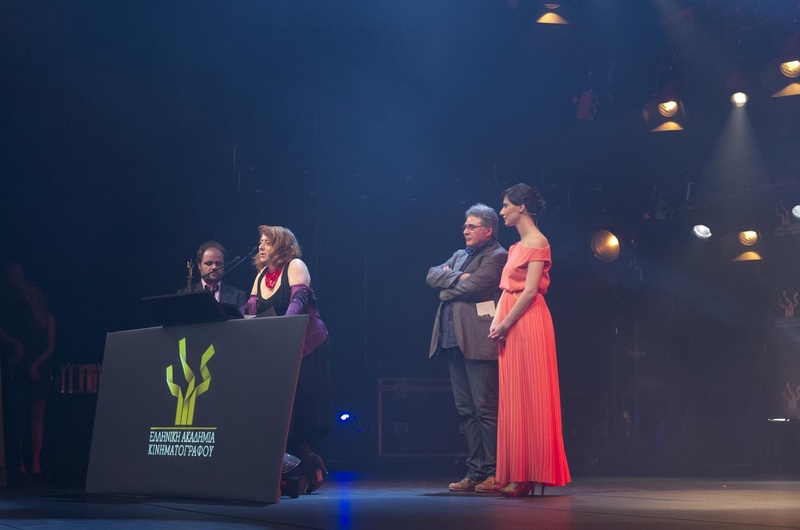 The Loukia Rikaki Award, after the initiative of the Rikaki family, that comes with the amount of 3000 Euros, was awarded to Stella Theodoraki and her documentary Amnesia Diaries. 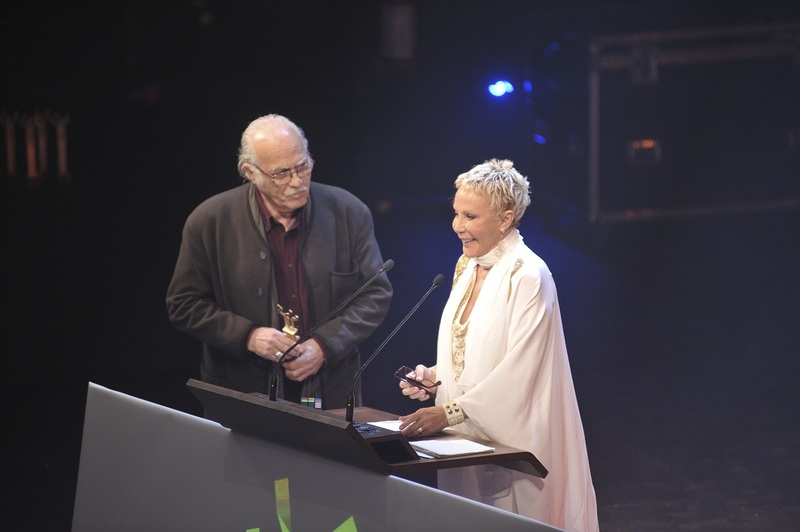 A special moment in the ceremony was the presentation of the two Honorary Awards. 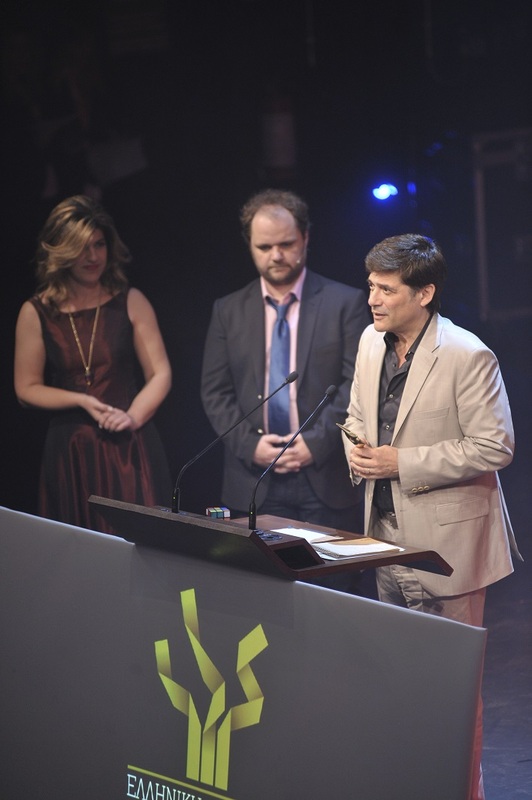 the actor George Corraface received The Nova Award, after the Great Sponsor of the Hellenic Film Academy,which will be given every year to a personality that has contributed to Greek Cinema and is its ambassador outside the country. 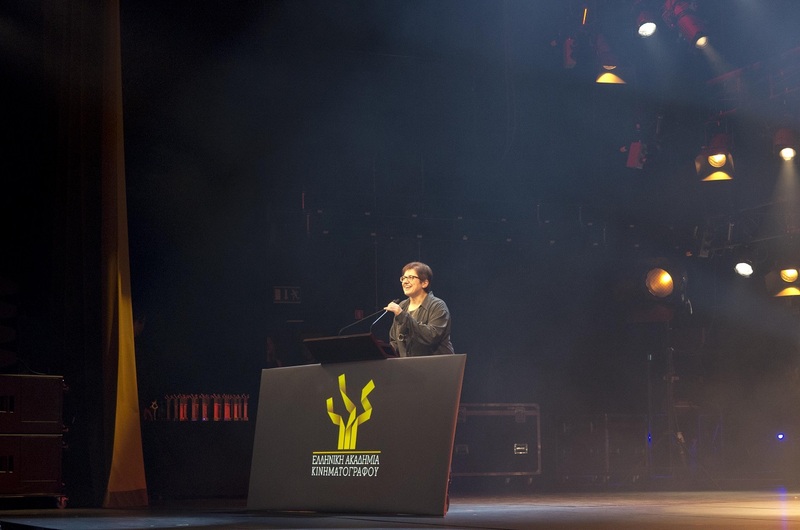 The Life Achievement Award of the Hellenic Film Academy was given to Zoi Laskari.